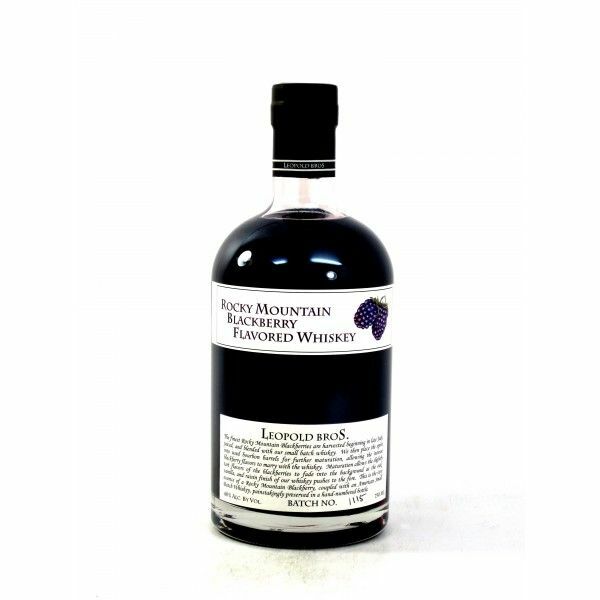 We marry our American Small Batch Whiskey with freshly juiced and strained blackberries, that we source from a variety of small family farms throughout the north American rocky mountains. After carefully blending blackberries with whiskey, we then rest this mixture in used bourbon barrels, so that the fruit may oxidize. This also mellows the burn of alcohol to marry the flavors of blackberries and whiskey wonderfully.